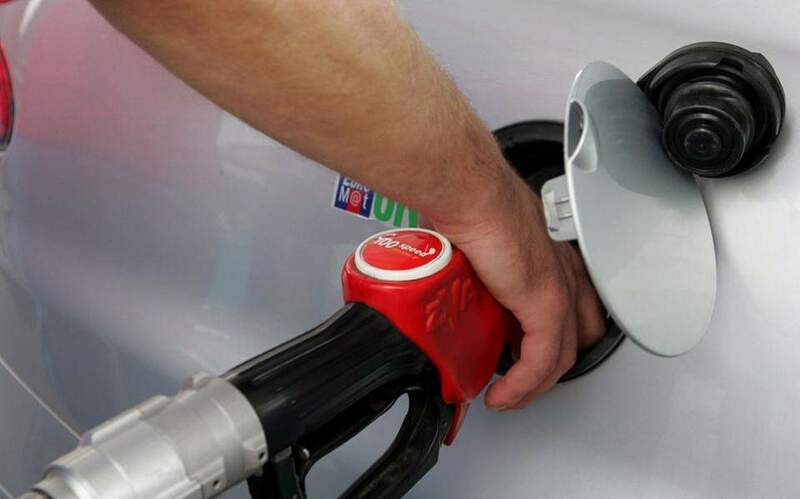 Greece’s Regulatory Authority for Energy (RAE) reportedly called on the Economy Ministry to impose a nationwide price cap on fuel prices through an automatic activation mechanism during a meeting on Tuesday. The ministry, however, is said to disagree with the move. RAE’s proposal came after the ministry’s fuel price observatory noted that the price of unleaded gasoline on the southern Aegean islands has recently soared to almost 2 euros per liter. According to information obtained by Kathimerini, the ministry does not want to make a hasty decision and may opt instead for a more permanent solution, utilizing a 2018 law that subsidizes ferry tickets. A decision could be expected this month. A government decision setting out the details of the abovementioned law was published a few days ago, but the ministries of Economy, Finance and Island Policy have yet to issue their required joint ministerial approval.